Worst Perth suburbs for break-ins! Based on RAC home burglary insurance claims data for 2016, they compiled the list of the worst Perth suburbs for home break-ins. While this is fantastic advice, locked windows will only act as a deterrent. If a thief wants to break into your home they can easily smash through the glass! While an alarm only sounds once the intruder is already in your home and by the time police arrive or your neighbours decide it in not just a ‘false’ alarm there has been ample opportunity to grab anything portable and run!! You need to STOP the burglar from entering your home!!! OzShut Roller Shutters are made from extremely strong Marine Grade Aluminium, they cover the entire window and lock in position when they are fully closed. We now also offer our exclusive Heavy Duty side rail making OzShut Roller Shutters the strongest and most secure Roller Shutters on the market! 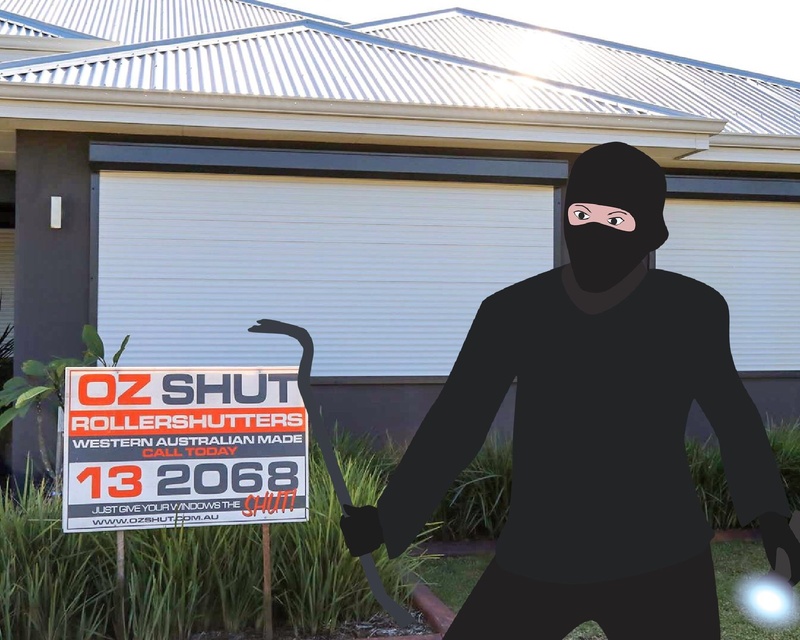 With all the other benefits Roller Shutters also provide its easy to understand why they are one of the most popular window treatment and security options in Perth. NOW is the time to secure your home and family – Before you become one of the statistics!! Don’t delay! 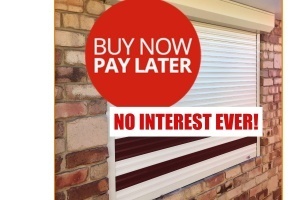 Book your free free measure & quote today. Think you could help us advertise? 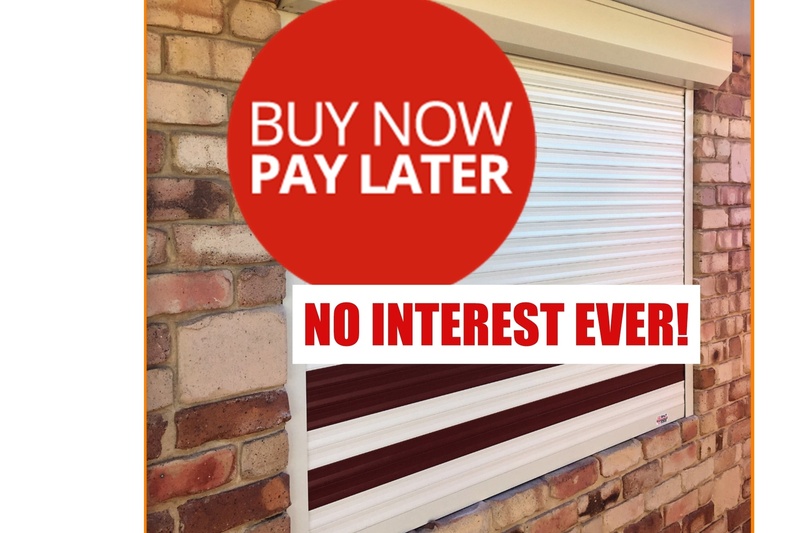 Ask about our Display Home Savings and make your Roller Shutters more affordable than ever! !